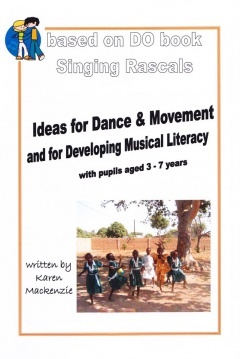 The third book in Karen Mackenzie's series that accompanies the foundation course in gaining Colourstrings teaching accreditation. 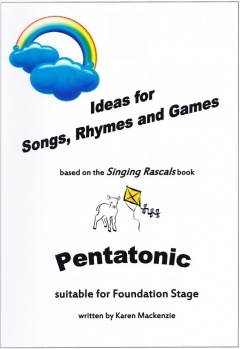 A3 posters with pictures taken from the Singing Rascals Pentatonic book for use as a teaching aid or as class decoration. 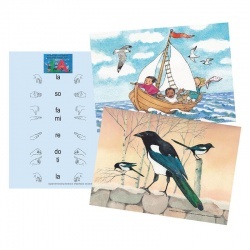 Laminated both sides. 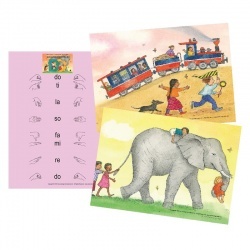 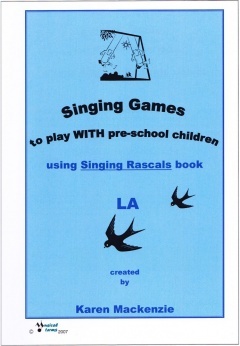 A3 posters with pictures taken from the Singing Rascals LA book for use as a teaching aid or as class decoration. 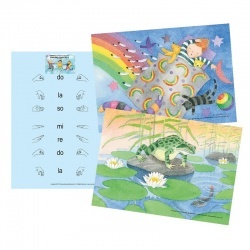 Laminated both sides.